The activities we offer are all intended to enhance the seniors’ overall well-being. Age is just a number. Cliche as it may seem, but it holds dear to us and to our clients. At Minnie Mae Social Adult Day Center LLC, we are a firm believer that seniors can still do so many things even at their age. That is why we have prepared various recreational programs that would help enhance their physical, mental, social, spiritual, and emotional well-being. Here, we have friendly staff members who are passionate about assisting our clients with their needs. We offer a meditation program that helps seniors relax from any stressors in life and to ensure that they will have peace of mind after the session. Listening to music is also a great way to ease the mind. 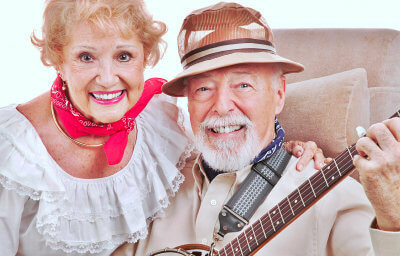 Here, seniors can enjoy listening and singing along their favorite songs. Learning and discovering new things are great ways to improve your knowledge. That is why we offer various educational classes for seniors to enhance their mental skills. 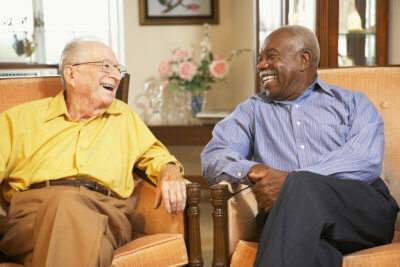 Socialization is important in boosting seniors’ independence and self-esteem. That is why at our center, seniors will get the chance to socialize with other elderly individuals through various activities. This is one of the great ways to enhance seniors’ mental, physical, and emotional state. Our staff members will assist seniors in executing the proper postures of Tai Chi. 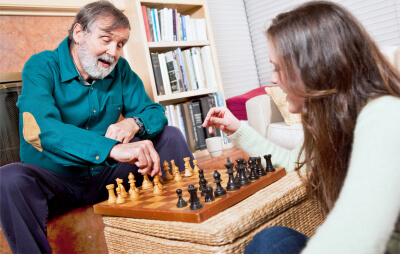 Our recreational activities are for every senior individual. If you have questions regarding our programs, please don’t hesitate to talk to us at 914-292-1064 so we can accommodate your concerns.